Prilock’s Security Awareness Training includes Stimulated Phish Test Campaigns as well. We have the best, trickest phish from the latest scams to spear phish emails you get in real life. We are offering a free 30-day Phish Trial for up to 100 employees! Can we trick you?! The Baseline Phish Stimulation is followed by two Phish Campaigns. The admin will receive a report after each campaign via email and a comprehensive report at the end of 30 days. 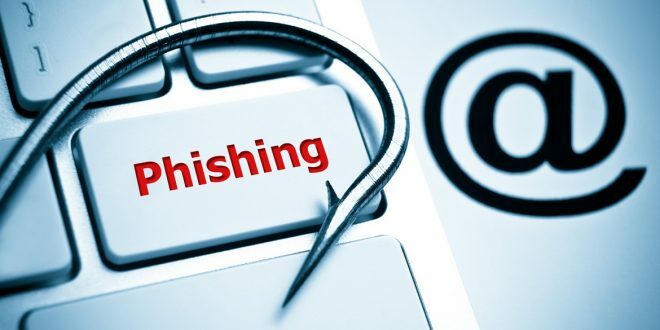 The administrator may log in at any time to see real-time data on their Admin Dashboard of users who clicked a link, downloaded an attachment, entered data, or enabled macros on a Phish Test email. Administrators also can view the exact phish that fooled their employee through the Admin Dashboard. The administrator will also have access to a complimentary Prilock Security Awareness Training! Can we fool anyone into clicking a link or downloading an attachment? Email us at support@prilock.com and we will set you up with a Free Phish Trial!